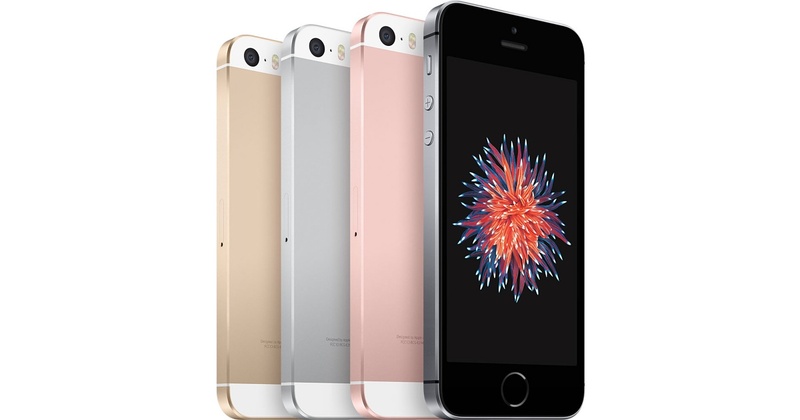 Apple has launched its iPhone SE budget affordable smartphone in India at flipkart Rose Gold price start 16 GB for Rs. 39000 and 64 GB for Rs.49000 and The iPhone SE starts at US Amazon for $399 to $629 UK£ 359.00 to £ 439.00 for the 16GB model 64GB Modal it has 7.6 mm slim Metal or aluminum build and metallic frame comes in Space Gray, Silver, Gold, Rose Gold colors. 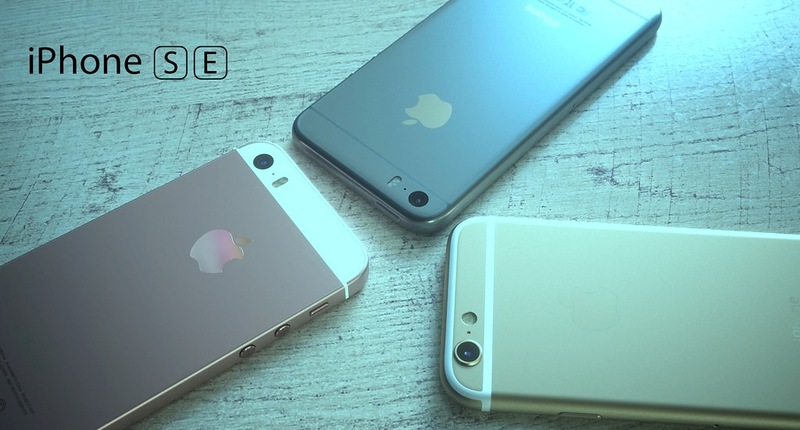 it has 4-inch diagonal (1136 x 640 pixels) Retina HD display it similar from iPhone 5s, Touch ID Fingerprint sensor built into the Home button, iPhone SE is powered by a New Apple A9 Chipset with M9 motion co-processor comes with 2 GB RAM 16 GB or 64 GB Internal Storage. iPhone SE 12-megapixel iSight camera with support for 4K video recording, 1.2-megapixel front-facing camera with Retina Flash, other camera features has 1/3″ sensor size, 1.22 µm pixel size, geo-tagging, simultaneous 4K video and 8MP image recording, touch focus, face/smile detection, HDR (photo/panorama) 4G LTE connectivity and it runs on the latest iOS 9.3. Dual-core 1.84 GHz Twister 64-bit A9 chip (with M9 motion co-processor. Touch ID fingerprint scanner Apple Pay (Visa, MasterCard, AMEX certified). 2GB RAM Internal 16GB/64GB and No expandable support. 4G LTE ,3G HSPA+, Wi-Fi 802.11 b/g/n, Bluetooth 4.2, GPS. HSPA, LTE Cat4 150/50 Mbps. Non-removable Li-Po 1642 mAh battery.